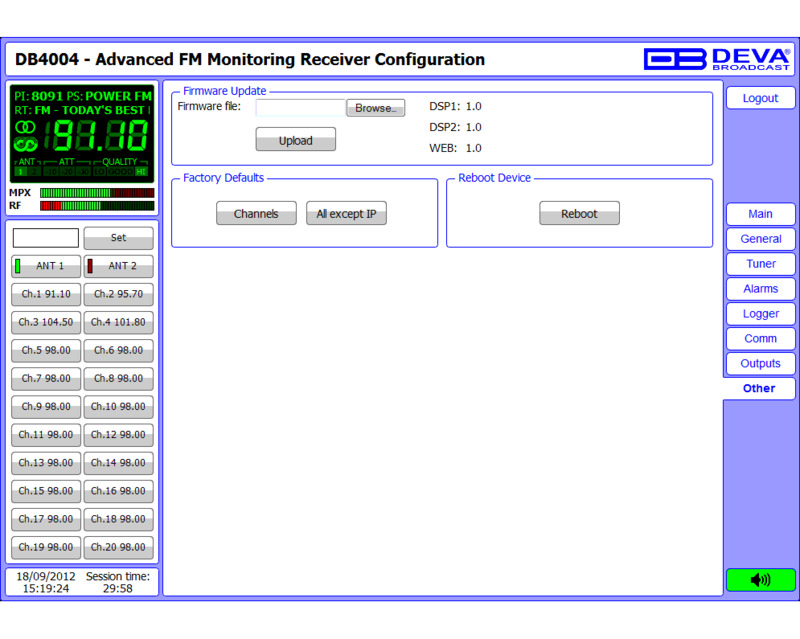 DB4004 - The best Professional Receiver for FM. This powerful monitoring system allows easy and reliable monitoring of the quality of up to 50 FM radio stations. 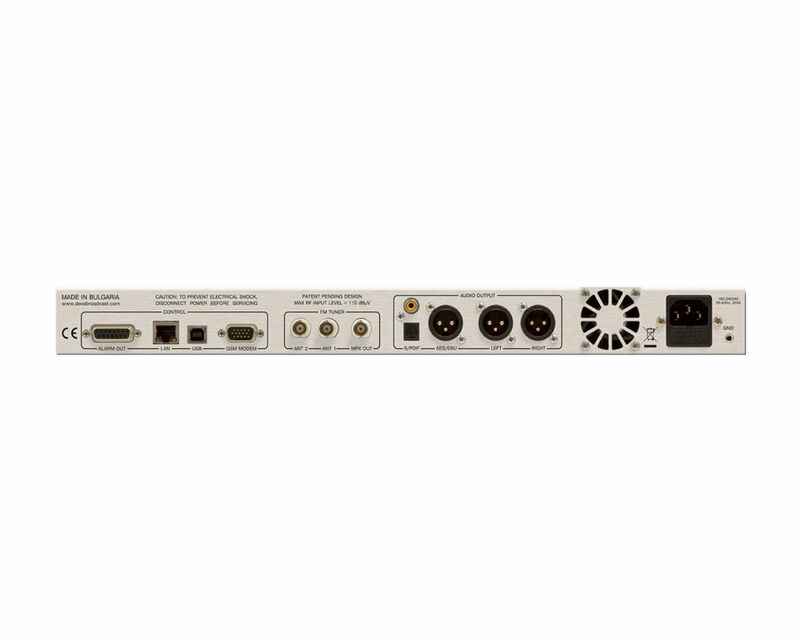 With its TCP/IP and GSM (optional) connectivity, and built-in audio streaming, the DB4004 utilizes options and controls never seen before. 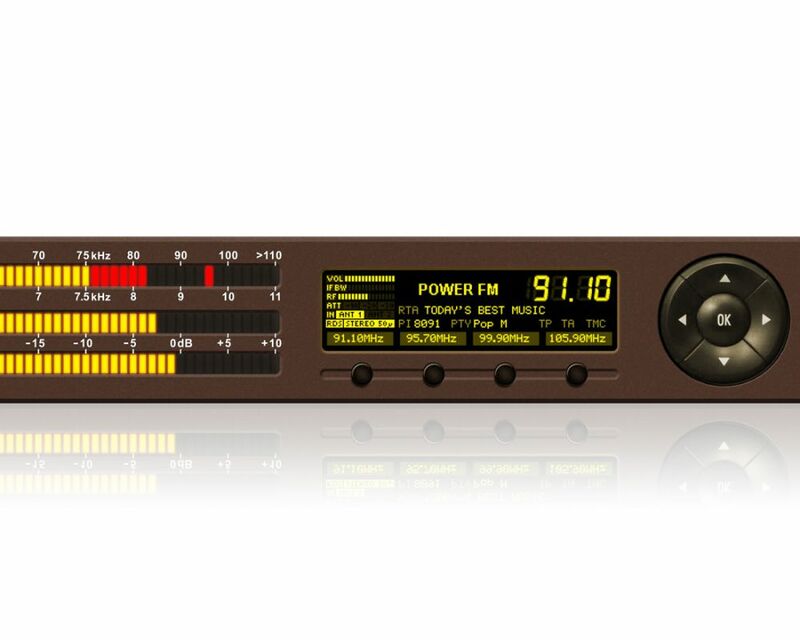 The DB4004 is the most cost effective way for regular monitoring of the quality and continuity of your station and up to 50 other FM Radio Stations, with many innovative features such as TCP/IP connectivity, audio streaming, and automatic alerts for operation outside of predefined ITU-R ranges. 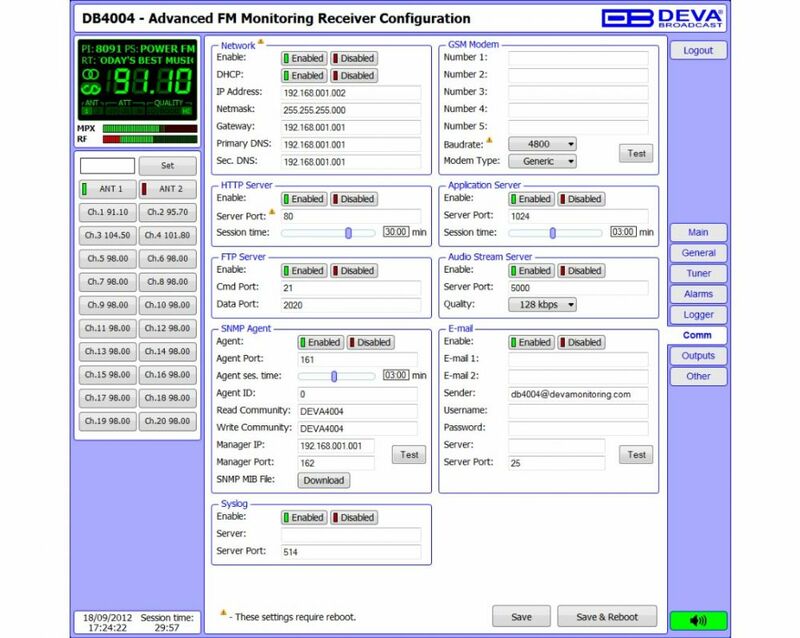 In case of transmission failure, maintenance staff will be immediately alerted via E-mail, SNMP, or SMS which allows technicians to restore a normal service as soon as possible. 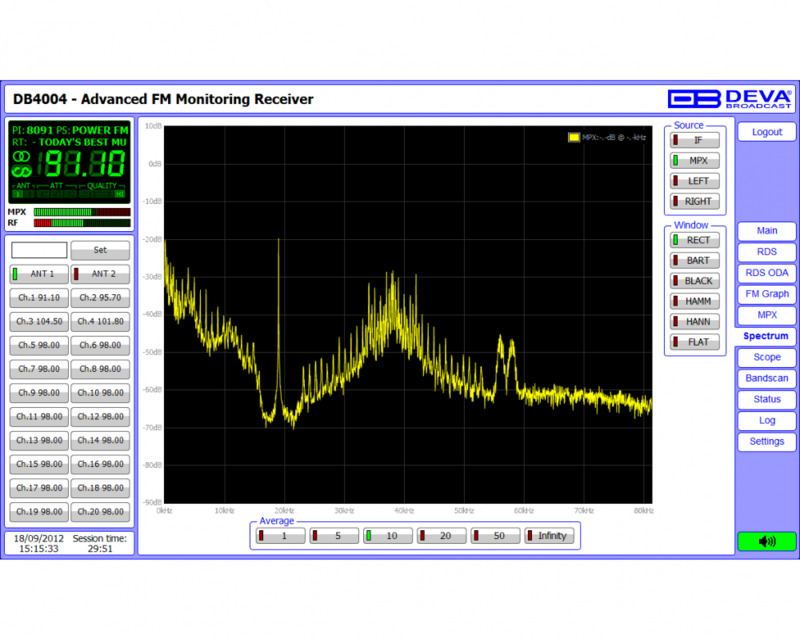 This tool instantly enhances the quality control management for radio stations. 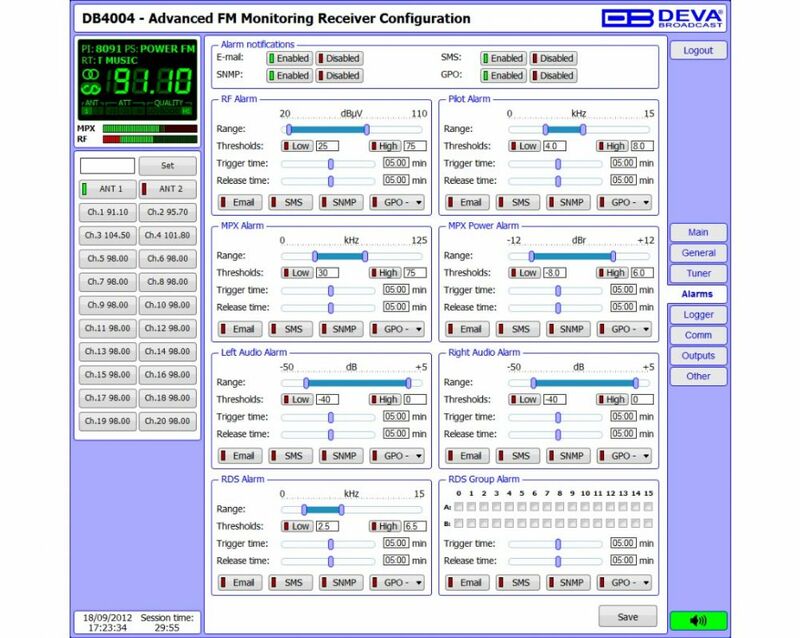 The DB4004 allows you to monitor all RDS/RBDS and other signal parameters from anywhere via its communication channels TCP/IP, and allows GSM Connectivity via the optional external GSM Modem. 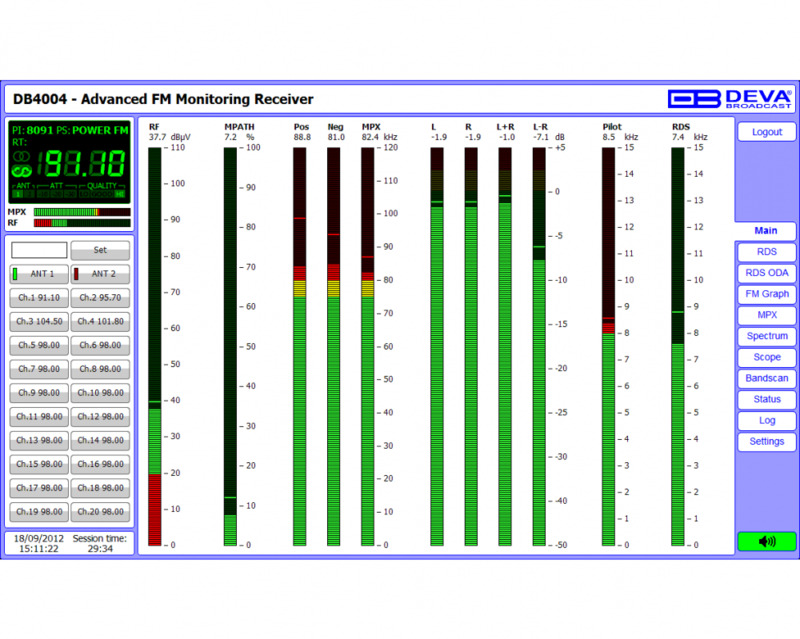 Easy channel status monitoring or audio listening from anywhere uses your mobile phone. 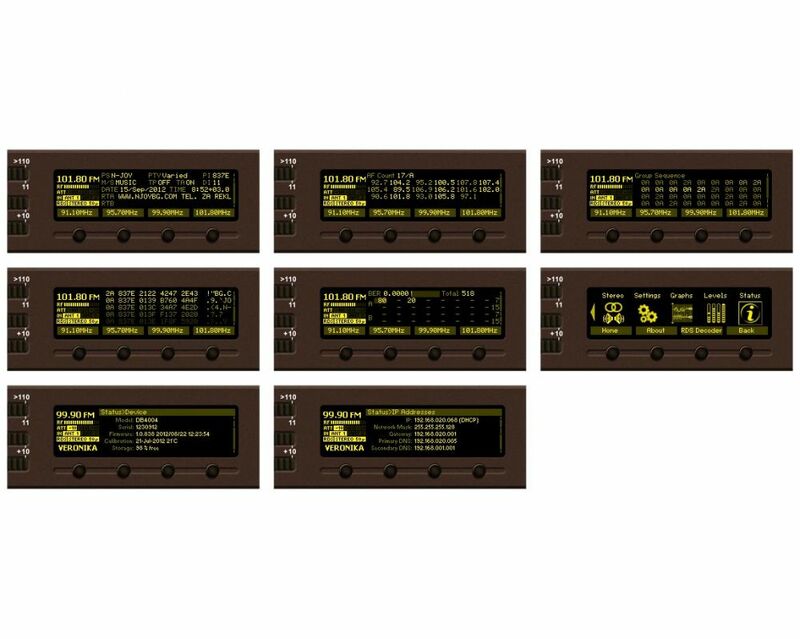 With the Audio Stream Server you can even listen to, skim, and record the audio from another station. 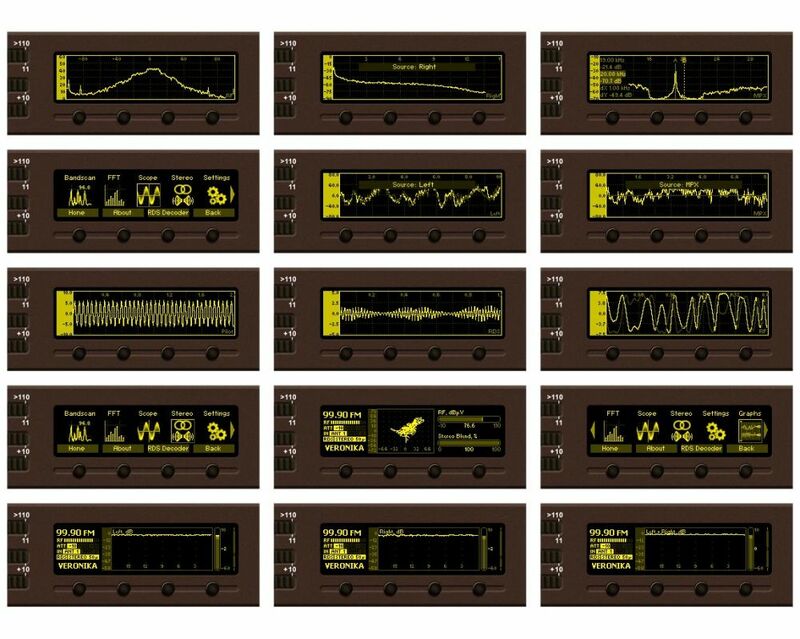 All the channel measurements and logs are saved in internal device memory. 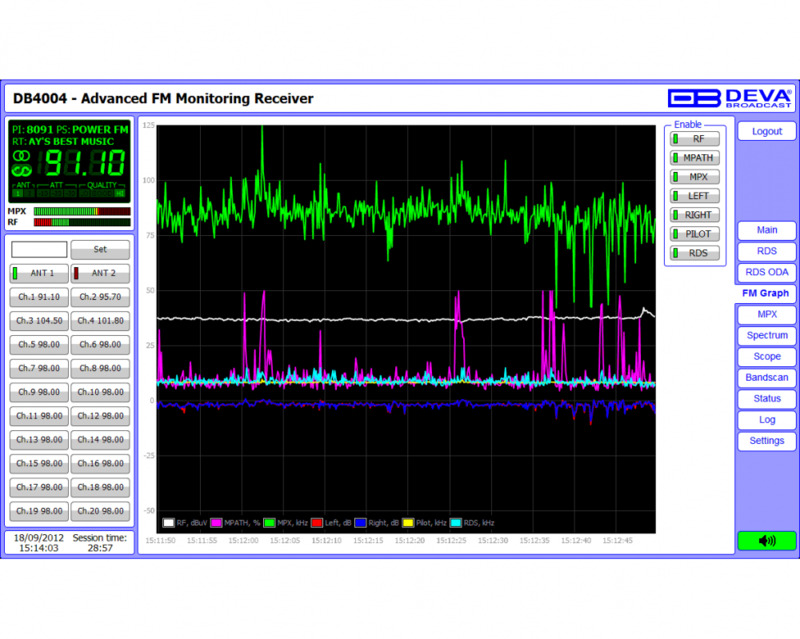 The built-in FTP system manages the files by an assigned schedule. 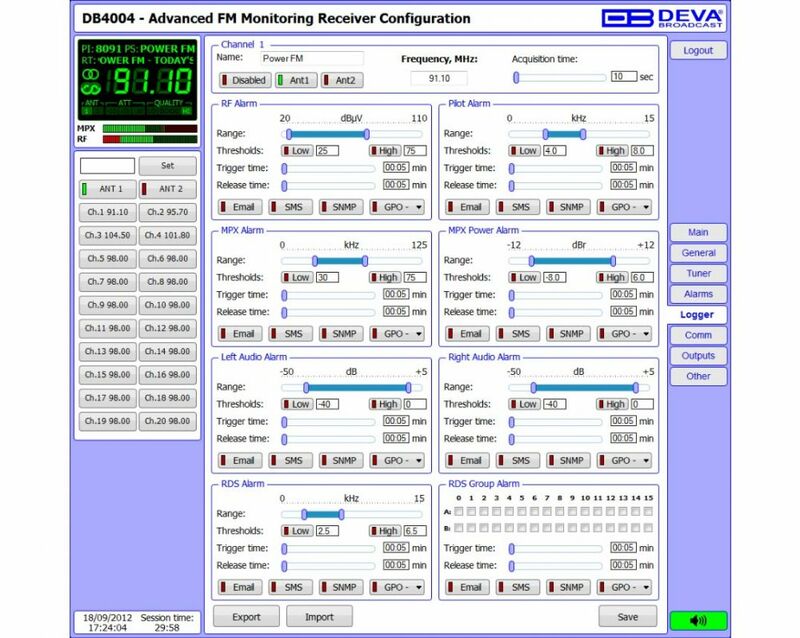 All the collected information is centralized in a database and can be revised, played back, and sent automatically to the qualified staff as needed. 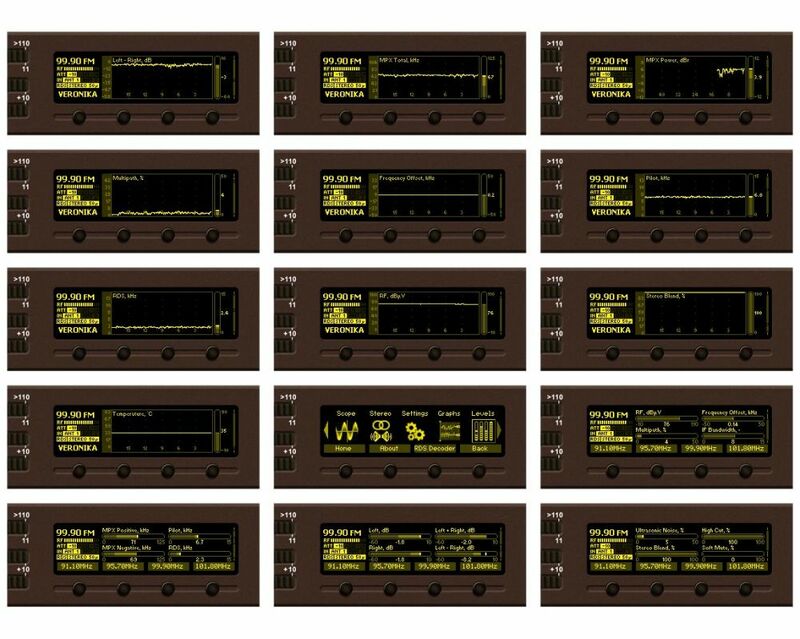 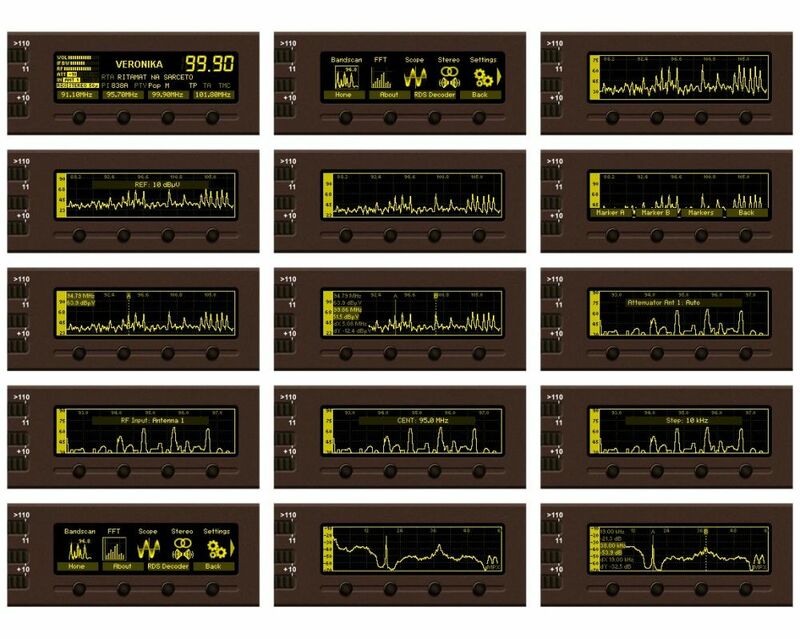 The Band Analyzer function in the DB4004 presents an overview of all FM signals available, plus the RF signal strength of these stations. 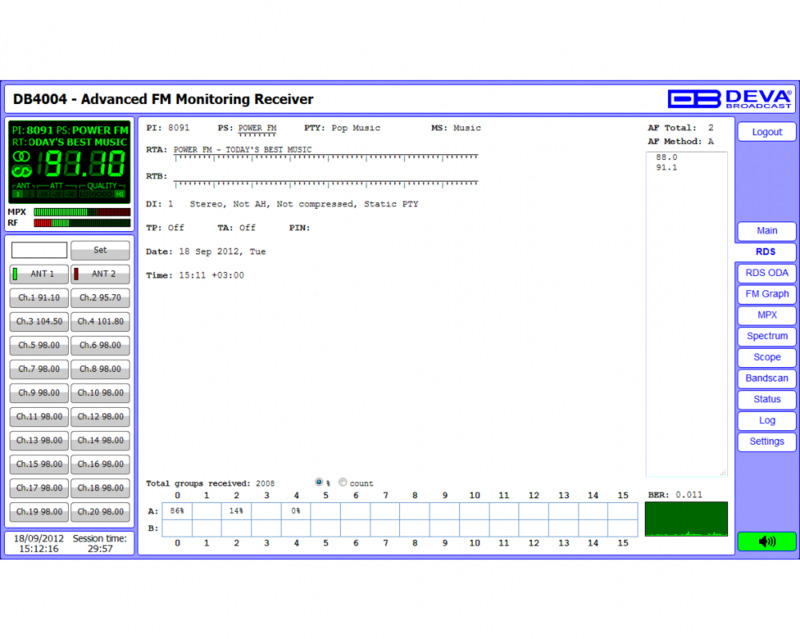 Scans are possible within any section of the band in the FM band in 3 different modes. 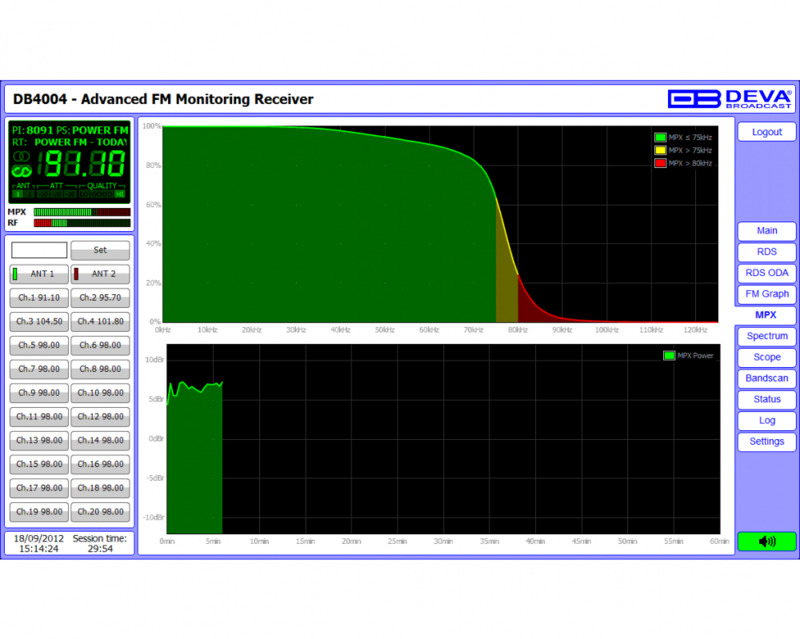 The generated spectrum diagram shows the RF Level vs. the Frequency. 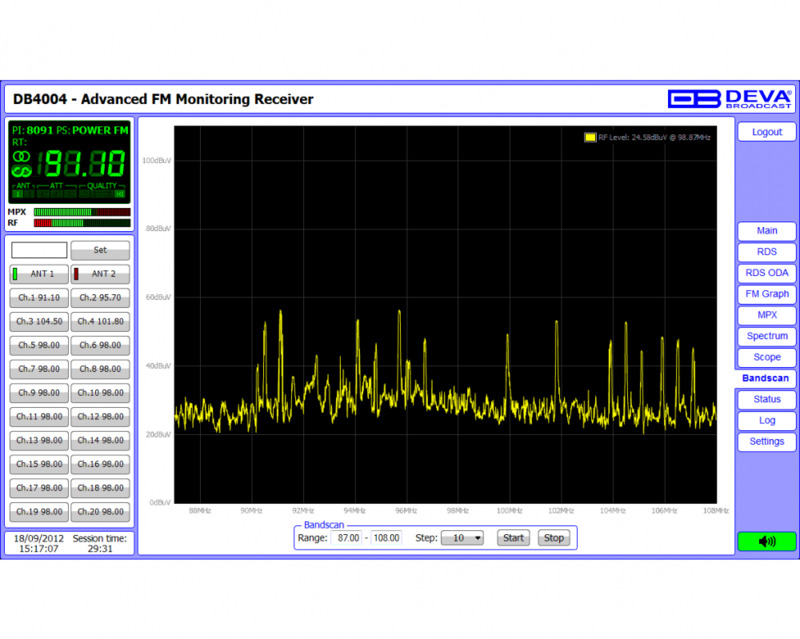 Scheduled Band Scans can also be enabled for RF intruder or pirate transmissions detection. 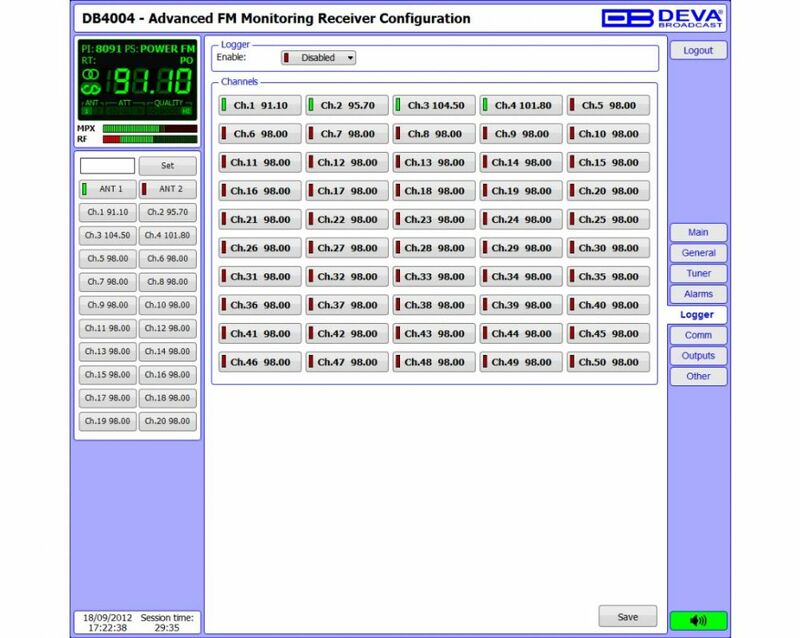 The DEVA Broadcast’s DB4004 is a superb monitoring system designed as a powerful tool for FM Radio signal analysis and regular off-air monitoring of your stations. DB44 - FM Radio Monitoring Receiver and Basic Modulation Analyzer. 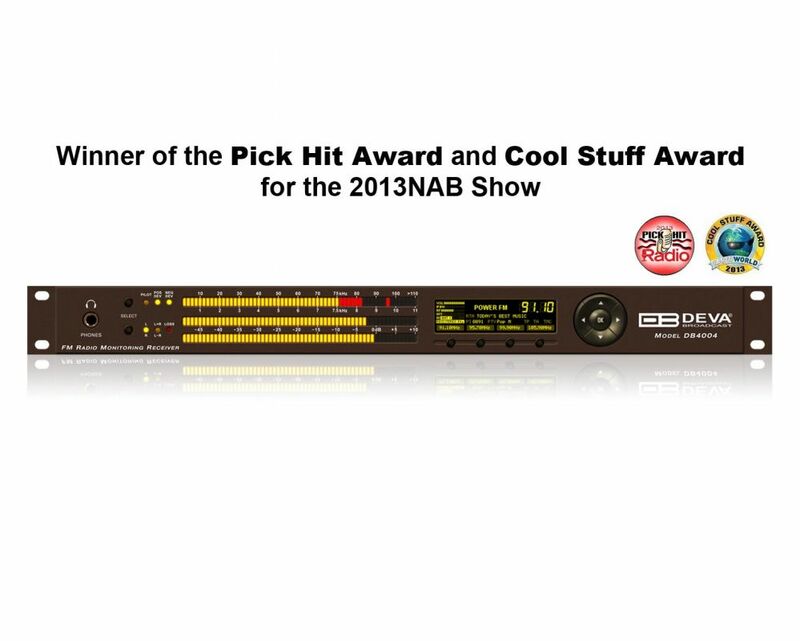 Based on the latest technology, the DB44 core is DSP based digital design for 24/7 operation. 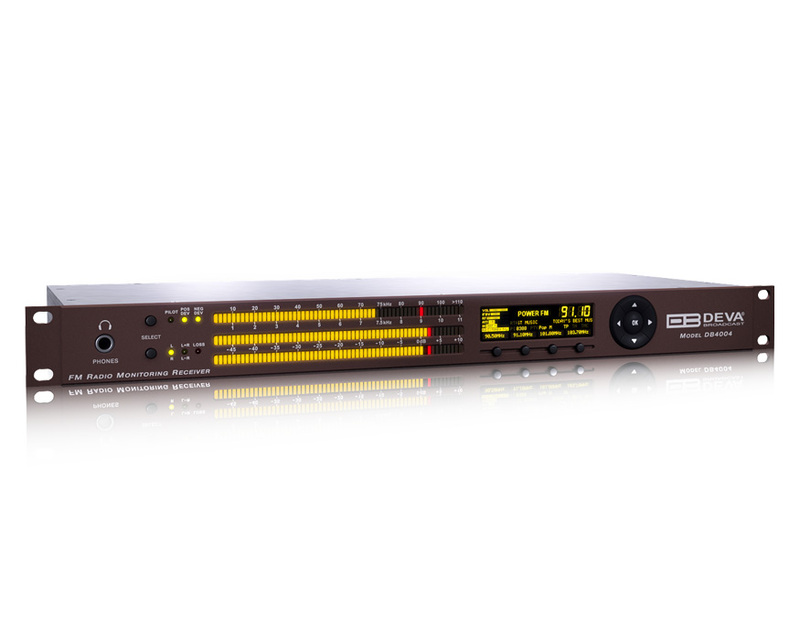 DB7000 - Digitally tuned FM Re-Broadcast Receiver with a sophisticated and high selective DSP based FM-tuner. 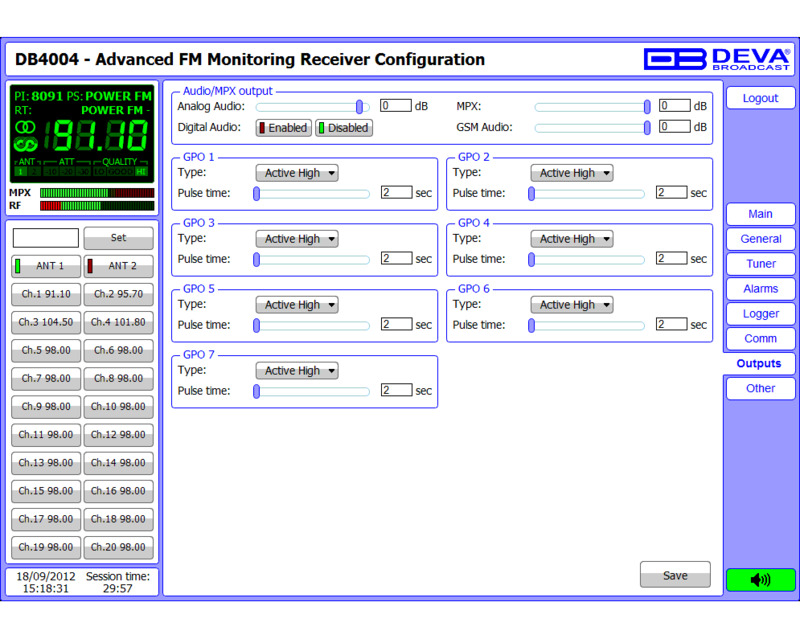 DB4402 - High-Performance Dual FM Monitoring Receiver & Radio Streamer. Logger capability and simultaneous audio streaming in one innovative tool.